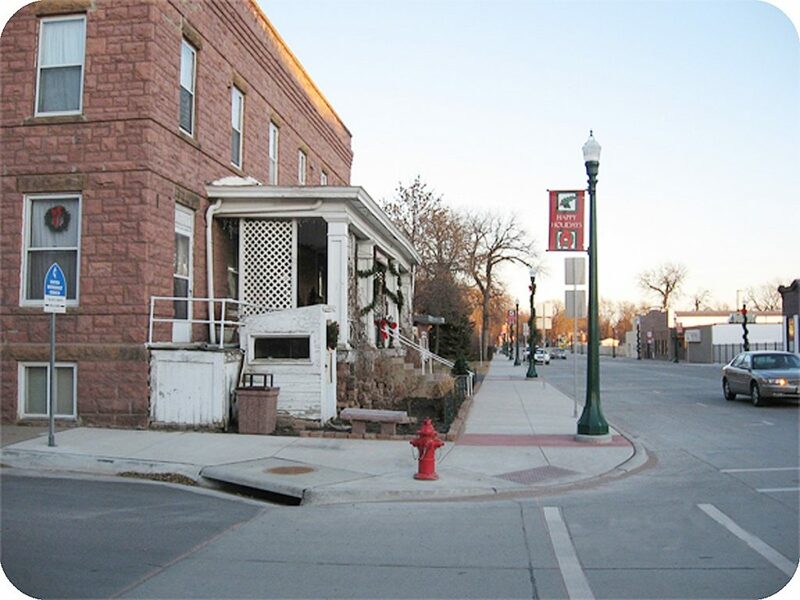 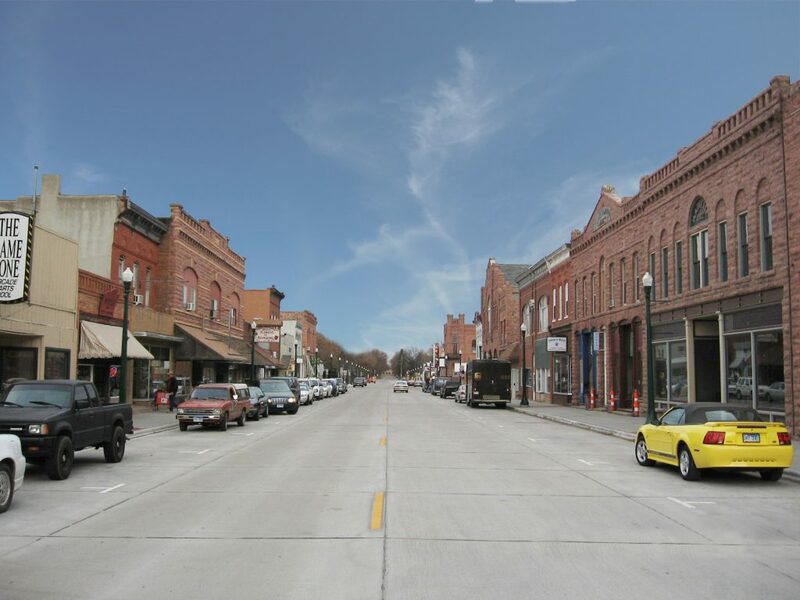 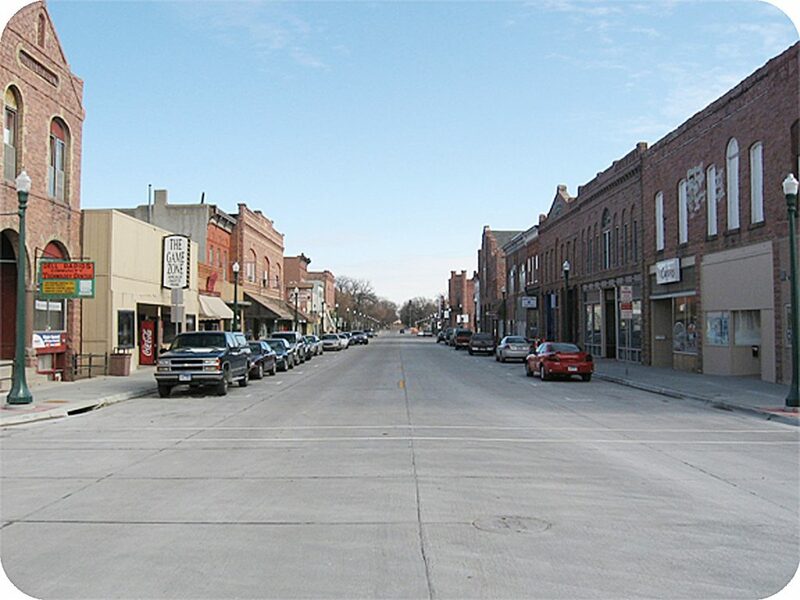 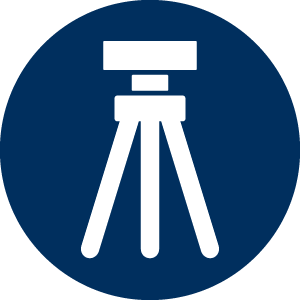 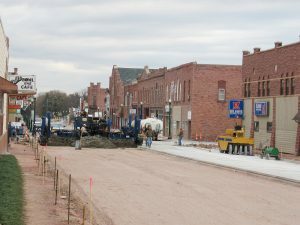 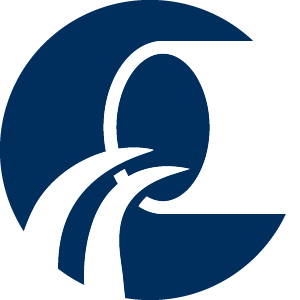 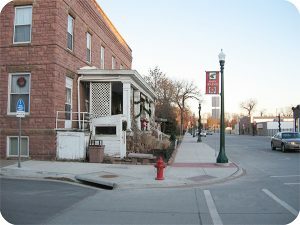 This project consisted of street improvements on 4th Street from Clark Avenue to Garfield Avenue, which is the downtown business district in Dell Rapids. 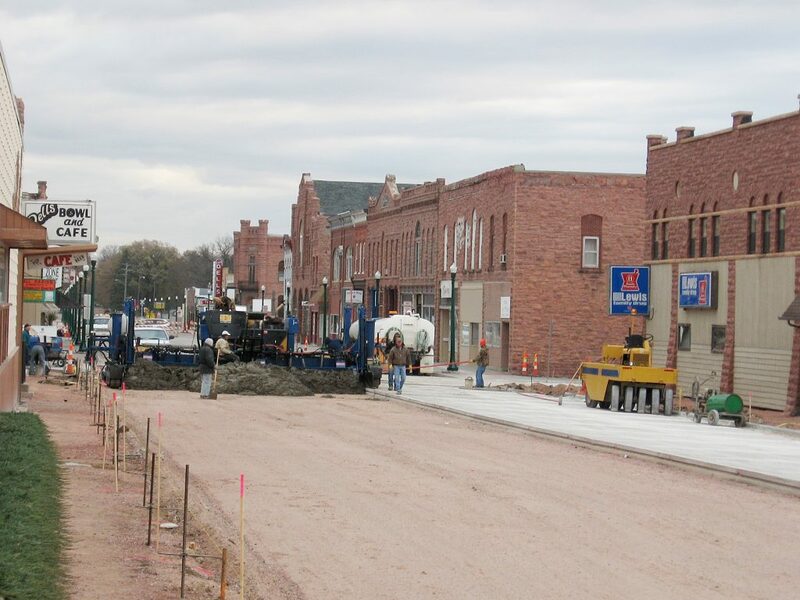 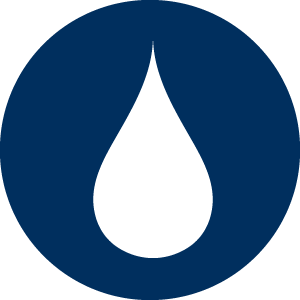 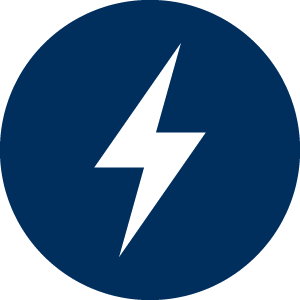 Also included in this project were improvements to the water main, sanitary sewer and storm sewer in conjunction with street improvements. 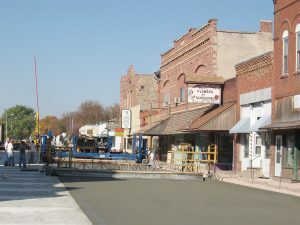 Street paving on 4th Street was with 8″ and 9″ concrete, with some asphalt concrete paving used on intersecting street tie-ins. 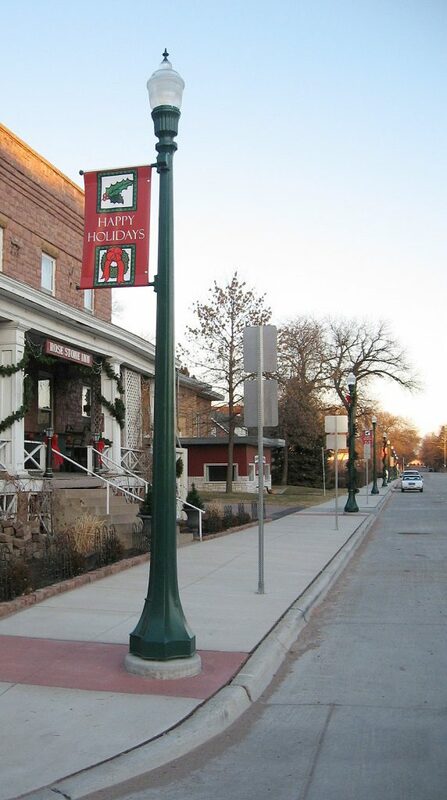 All sidewalks were also reconstructed with the use of colored concrete inlays and the existing street lighting was replaced with decorative street lights.